A Peruvian tribe once revered by the Inca’s for their fierce hunting skills and formidable warriors are clinging on to their traditional existence in the coca growing valleys of South America, sharing their land with drug traffickers, rebels and illegal loggers. 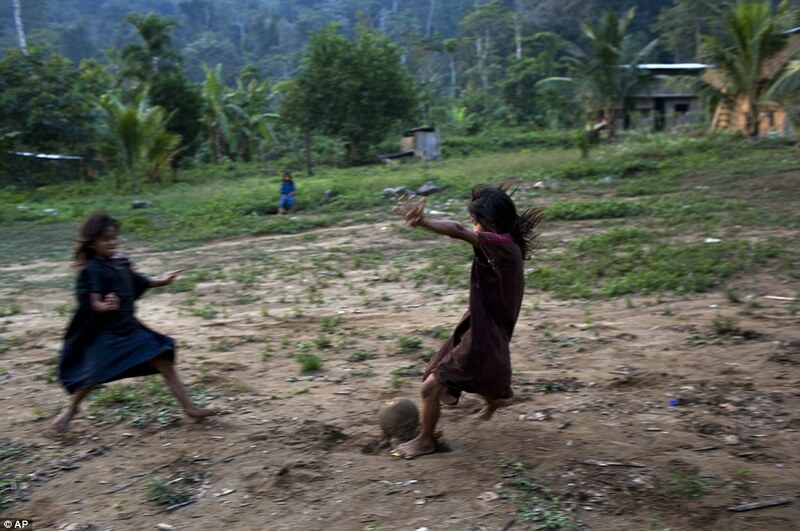 Ashaninka Indians are the largest group of indigenous people in the mountainous nation’s Amazon region, but their settlements are so sparse that they now make up less than one per cent of Peru’s 30 million population. 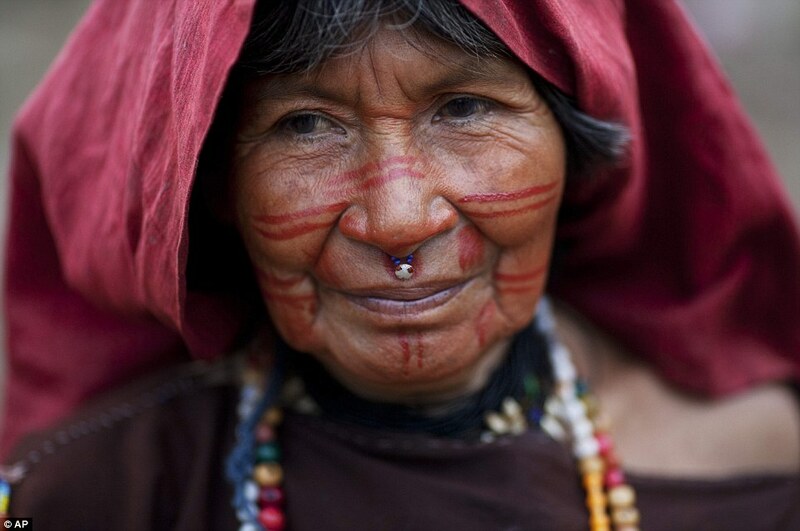 Ever since they battled rival tribes for territory and food during native rule in the rainforests of South America, the Ashaninka have rarely known peace. But where they once defended themselves with spears and bows, now they arm themselves with guns left behind by criminals and armed forces from past conflicts. During Peru’s 1980-2000 internal conflict, the communist guerrilla group Shining Path, who wanted to overthrow the nation’s government, stormed the tribes’ lands and slaughtered them wholesale. Hundreds have kept firearms that the government supplied them to defend themselves. 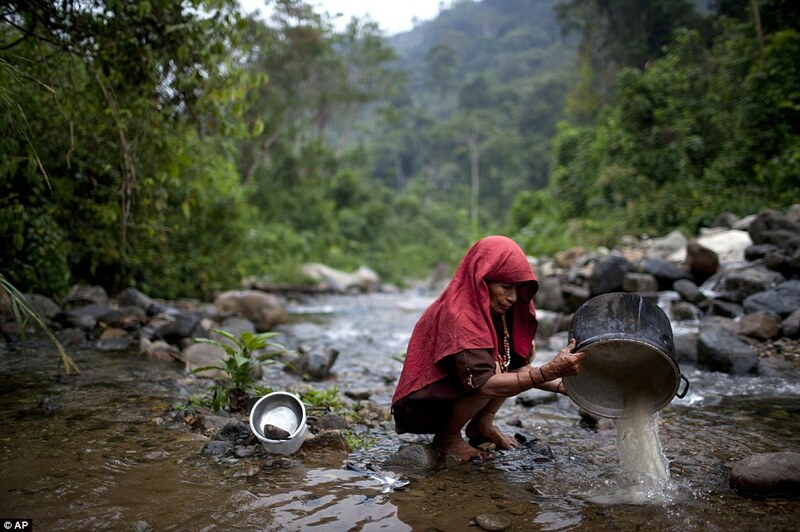 The Ashaninka live in some 350 communities centered in world’s top coca-producing valley. 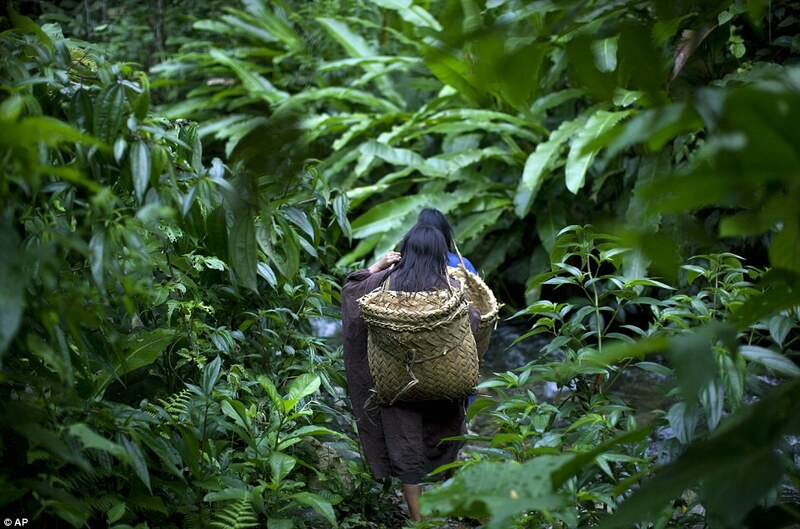 Despite the wealth-producing crop around them, they live a largely pre-industrial existence. 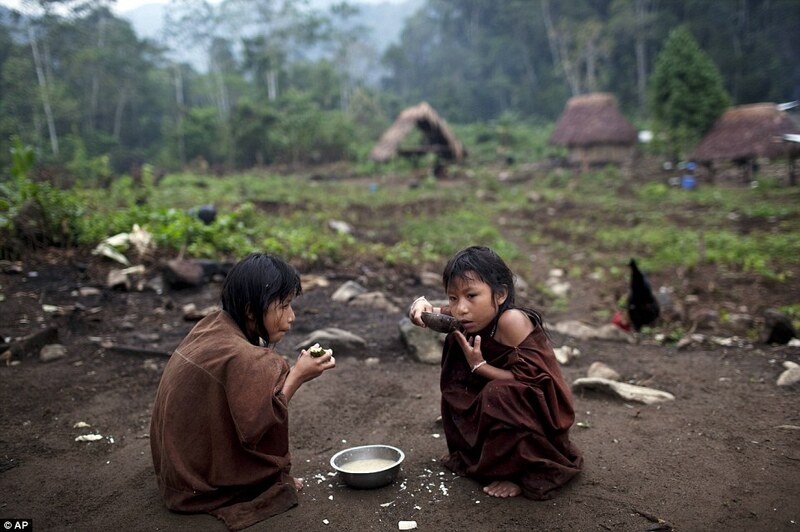 About half their children suffer from malnutrition, according to Peru’s Health Ministry. The people subsist largely on manioc, a woody shrub with a potato like tuberous root which the Ashaninka cultivate themselves. They supplement the carbohydrate rich crop with fish and wild rodents, known as pacas, while most grow coca and chew it as their ancestors have. 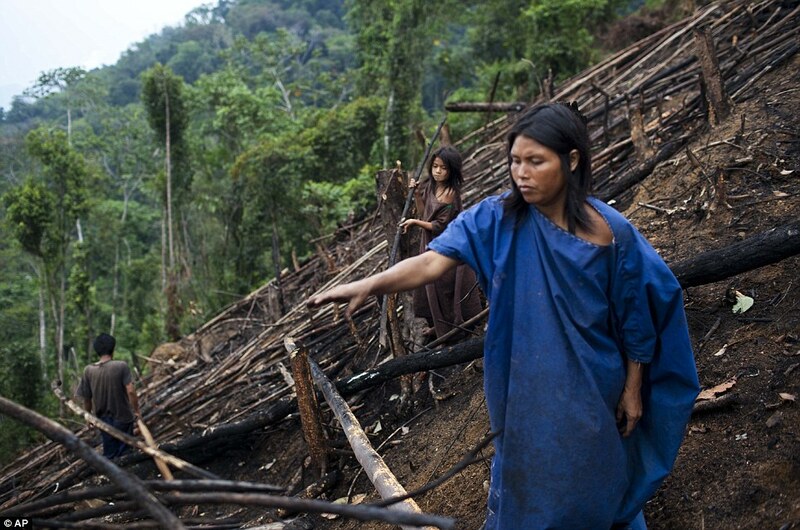 Despite their poor way of life the tribes people resist efforts to fell their forests to plant coca for commercial use. The government is now boosting its military footprint in the valley of the Apurimac and Ene rivers where the Ashaninka mostly reside in a bid to fight Shining Path remnants and the drug traffickers they protect. It is building 11 new military bases in the region this year. 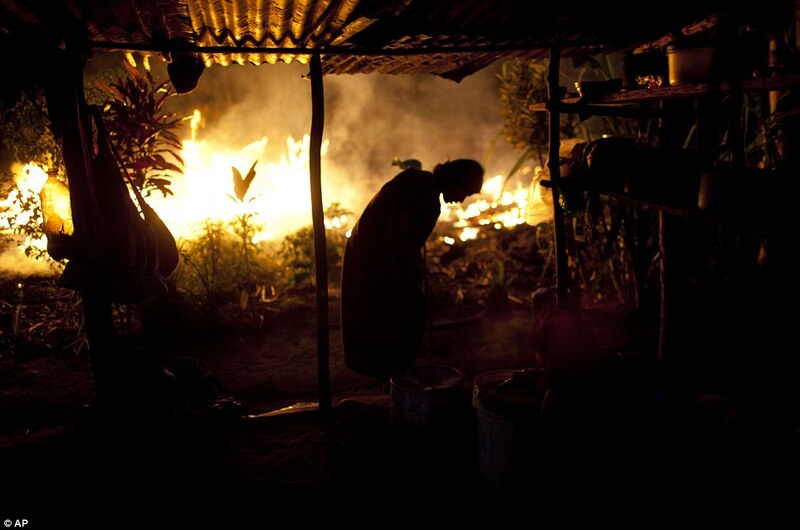 The threats faced by the Ashaninka are not just military and economic but cultural. Ashaninka elders teach the new generations to appreciate the wilderness that sustained their ancestors, but many have given up on rainforest life and moved to cities. Elders also worry that their language, a member of the Arawak family, is disappearing with Spanish more popular among younger generations. Pre-industrial: A native cooks in the indigenous settlement of Kitamaronkani. 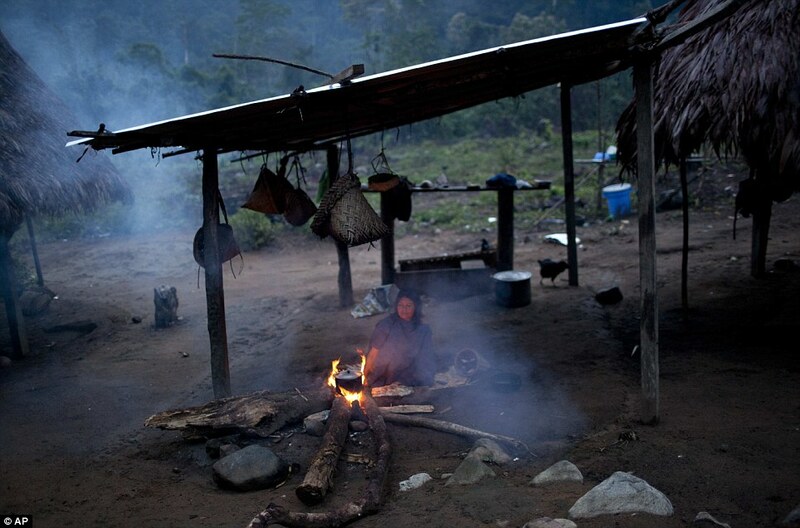 Their home lies in the Apurimac river valley, the top coca-producing valley in the world. 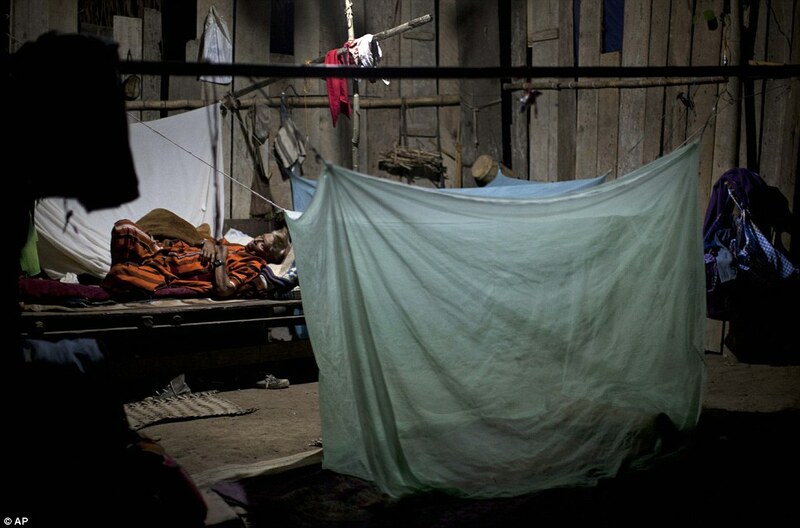 Despite the wealth-producing crop around them, residents live a largely poor existence.